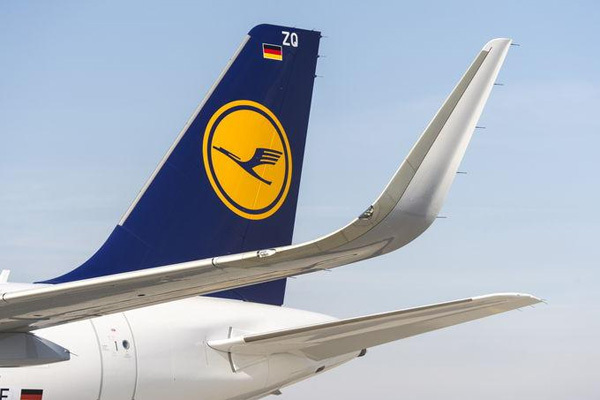 Lufthansa Pension Trust has placed approximately 13.5 million shares of Amadeus IT Holding, S.A. by way of an institutional private placement. With the sale of the shares, which represents three per cent of the shares in Amadeus IT Holding, S.A., the pension fund raised gross proceeds of €388 million. Accordingly, the Lufthansa Pension Trust’s stake in Amadeus will be reduced from four per cent to approximately one per cent. The disposal of the Amadeus shares is a portfolio management transaction by the pension fund to ensure a balanced asset allocation. In November 2012, as part of the active management of its holdings, Lufthansa transferred a four per cent stake in Amadeus IT Holding, S.A. to Lufthansa Pension Trust and furthermore sold 3.61 per cent of the shares of Amadeus IT Holding, S.A. With the sale of the shares, Lufthansa Group generated gross proceeds of €307 million in 2012.